Professional Lawncare Maintenance in Calgary Alberta - Project Landscape Ltd.
Whatever you are looking for us to do, our seasonal clean-up professionals can handle the job for you. Maintaining the beauty of your home and reducing the amount of time you have to spend cleaning up whatever the weather brings in, Project Landscape puts you and your yard first. 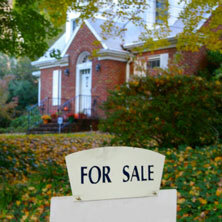 Treating your home like it is our own, we go the extra mile to ensure that your yard is the envy of the entire block. Mowing, removing branches and limbs, and collecting all debris, you can count on Project Landscape to be there when you need us the most. Say goodbye to the hours wasted trying to make your yard look perfect, and instead say hello to your all-encompassing seasonal solutions. Take your weekends back and let us do the dirty work for you. Schedule your seasonal clean-up today. 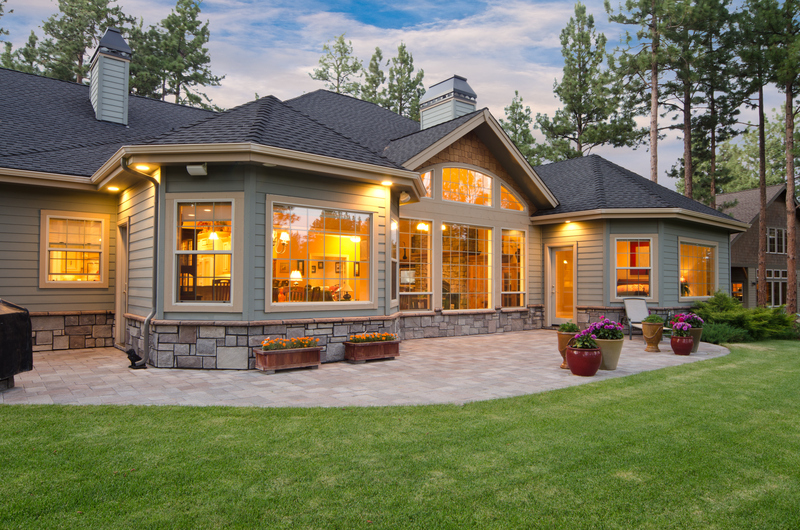 Let Project Landscape put our full-service skills and resources to work on your property. 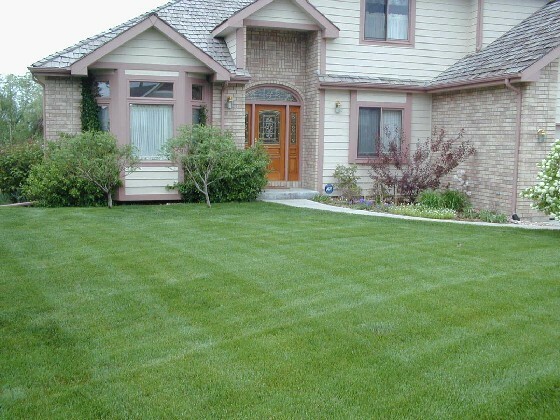 We offer programs that incorporate both lawn care and lawn maintenance in Calgary. By having control over the care of your lawn, we can help you achieve a lawn you can be proud of. Beyond our regular landscape maintenance services, we identify any potential issues, and we’ll make recommendations on how to address them so they don’t affect the health of your lawn and plant life. 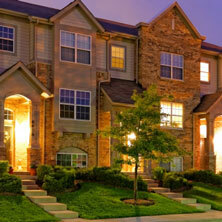 For our residential lawn care clients, service consistency is the key. They know that we are going to be at their residence on a certain day, both week in and week out. Are all lawn care and landscape maintenance companies the same in Calgary? 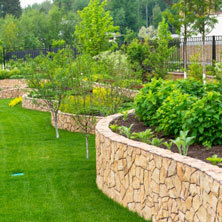 There are a number of lawn care and landscape maintenance companies in Calgary and surrounding areas. While lawn care and landscape maintenance seems like a simple job that landscapers provide, there’s many ways to differentiate companies and the approaches they have. When the spring season rolls around most lawn care companies either promise you the world, show up one week and not the next…only to find out your being billed for it or really have no idea what they’re doing and what harm that can cause to your lawn and landscape. At Project landscape, we focus on what your yard needs to make it healthier, which in turn makes it grow thicker, build up a defense against weeds and other lawn dieses and requires less water. All while giving you our one of a kind customer service. We provide customers with a custom lawn care or landscape maintenance program that suits their yard’s needs. One of our lawn care or landscape maintenance experts will be happy to meet with you to go over our custom approach that will insure you that your property will not only be at its best, but also you will be the envy of your neighborhood. Our company is fully insured and carries the highest insurance the industry has to offer to guard you against any mishaps. We want your home to always look its best, which is why we offer a number of lawn care and landscape maintenance services to meet your needs. If you have questions about our services and you live in Calgary, Okotoks, Airdrie, Langdon or surrounding areas please don't hesitate to contact us and one of our service representatives will get back to you as soon as possible. Receive our Free Lawn Estimate in 24 Hours or Less!